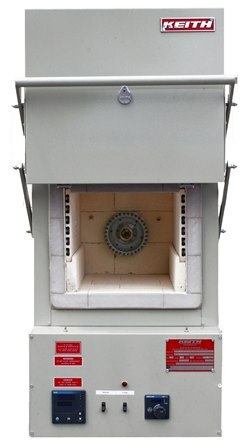 Recco Furnaces became a division of Keith Company after its acquisition in 2002. At the time of its acquisition, Recco Furnaces was a forty-year-old designer and builder of standard and custom industrial furnaces (NAICS 333994), foundry products, alloy fabrications and integrated material handling systems. Recco Furnaces serviced these applications in the metal heating, specialty metal processing, foundry and forging industries. Today, Recco continues its excellent work under the Keith Company umbrella producing standard and custom high temperature industrial furnaces, foundry products, alloy fabrications, heating elements and integrated material handling and data management systems. 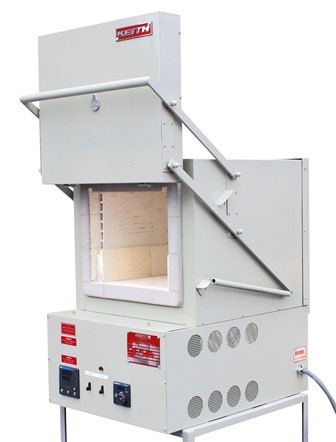 Recco specialized in bottom drop furnaces for precipitation or solution heat treating of aluminum to meet AMS 2750E and other aerospace and automotive specifications. 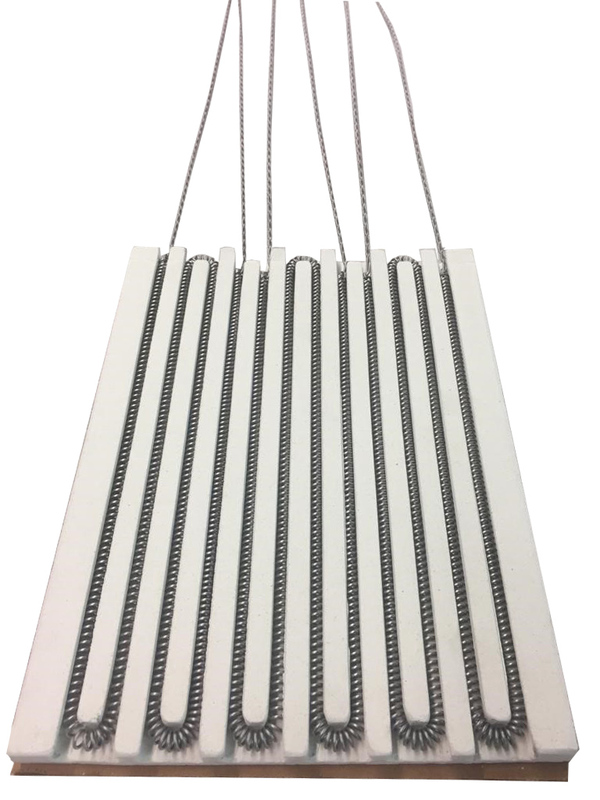 Keith designs and manufactures coiled resistance wire heating elements for any Recco furnace model. In addition to Recco’s quality engineering, Keith Company’s decision to acquire Recco was also based in their reputation for a staff of friendly, knowledgeable process-heating professionals who were known in the industry for their kind and professional demeanor. 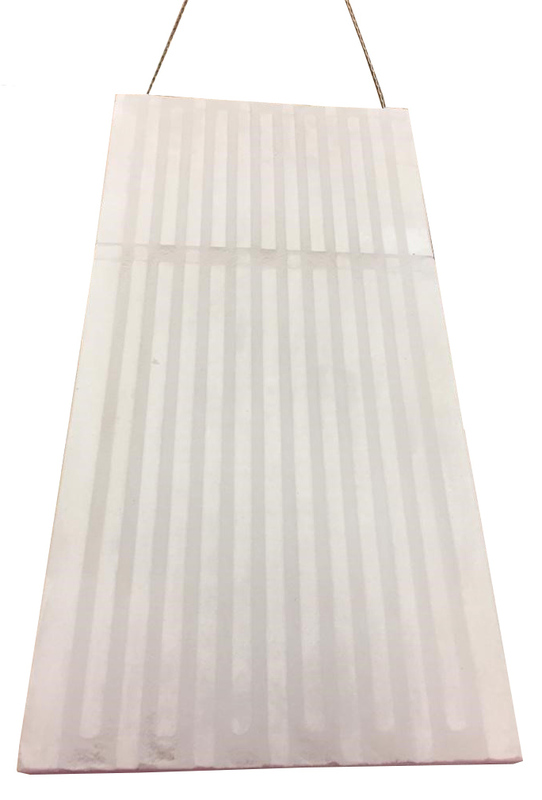 That tradition continues today and the attention to detail and quality standards, coupled with the irreplaceable customer service of the Recco staff has allowed Recco to grow strong with the Keith Company. 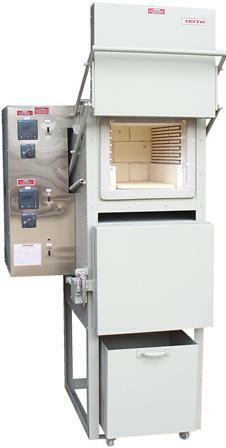 Thanks to hard-working team at Recco, thousands of Recco furnaces are in use daily all around the globe. The Recco team looks at their customers’ success as their own and this win-win attitude is what ensure that the Recco team focuses on the details that allow their customers to succeed. The close relationships that Recco’s clients enjoy have a balanced business approach where critical information and expertise-based creative problem-solving flow back and forth from Recco to their clients. We invite you to allow Recco to become part of your business’s team and see for yourself how we maintain the highest standards of integrity in the industry.